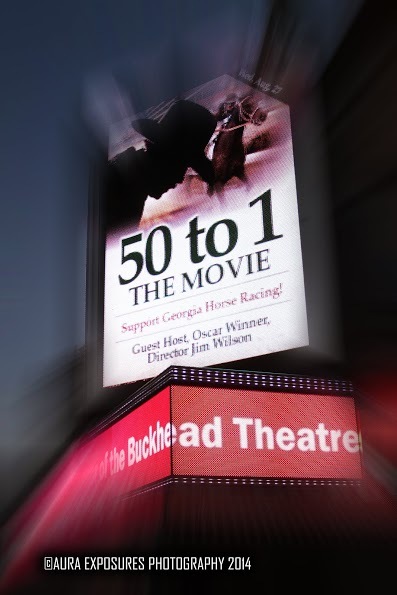 Thank you all so much for making 50 to 1 the Movie at the Buckhead Theatre a smash hit for the Georgia Horse Racing Coalition last night! Here’s the first batch of amazing photos from Aura Exposures Photography with many more to come in following days. The stretch drive to bring racing to Georgia has begun — be sure you’re on board!